Book your pet photographer Today! Piers Photography has been photographing dogs and other pets for many years, and is known for capturing the bond between pet and owner. 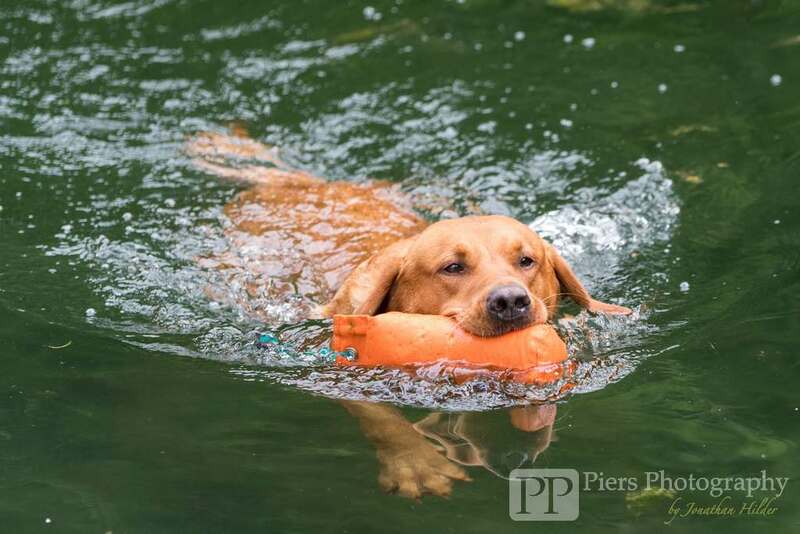 Piers Photography is run by Jonathan Hilder who has real sense of fun, and an ability to make you and your pets’ time in front of the camera a comfortable and memorable one. As a dog and horse owner he fully understand the needs of working with your pet to provide a safe and tranquil approach to pet photography which will be reflected in the final images He will visit your chosen location to photograph you and your pet and capture some treasured memories. He also has his own studio and dog proof garden which can be used as a location for your shoots, this is set in the Chilterns with areas set up for great photography. If however you require your own location to be used we are happy to travel to this.